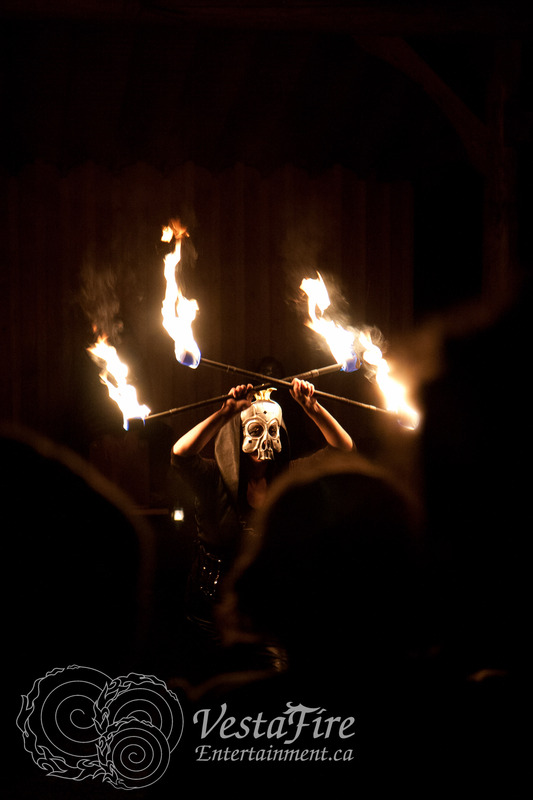 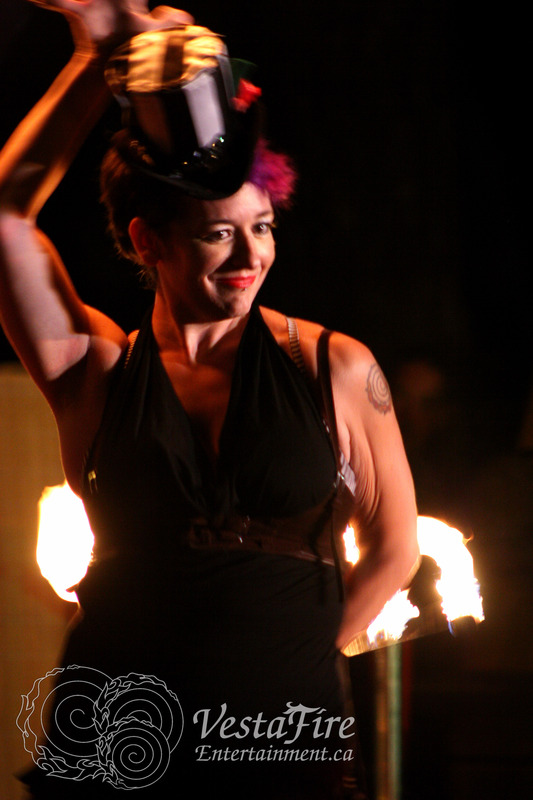 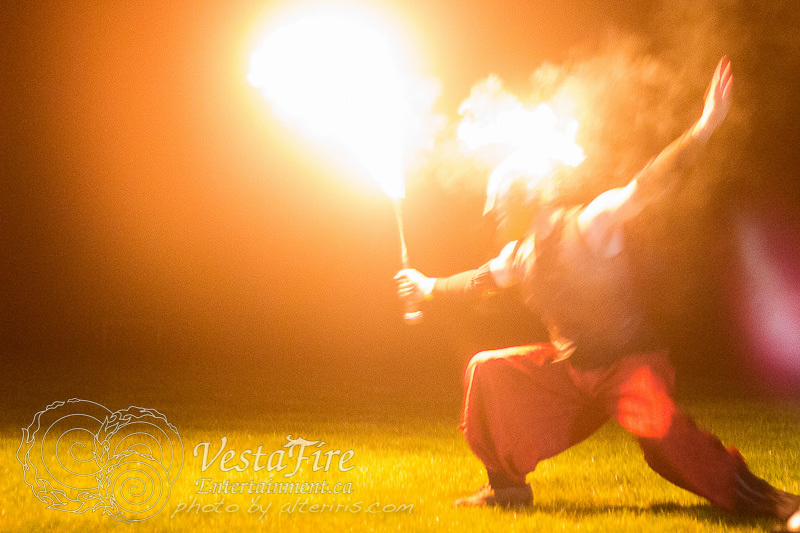 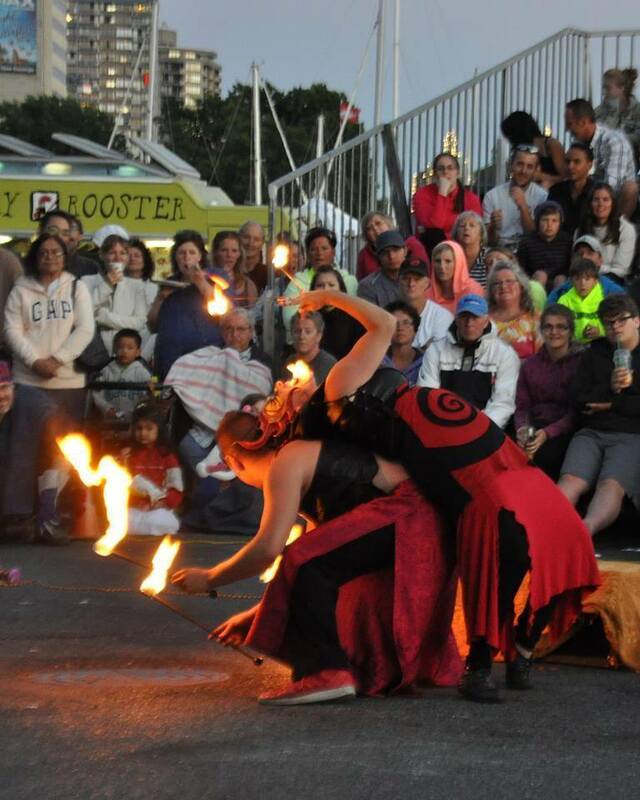 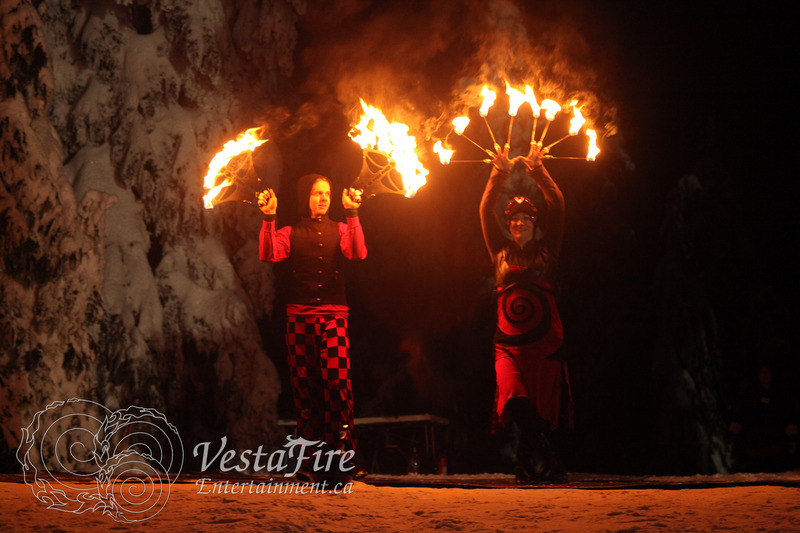 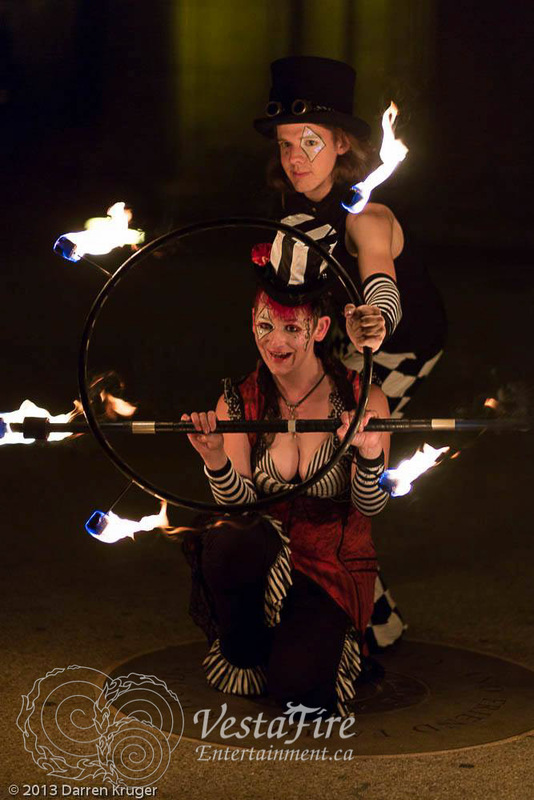 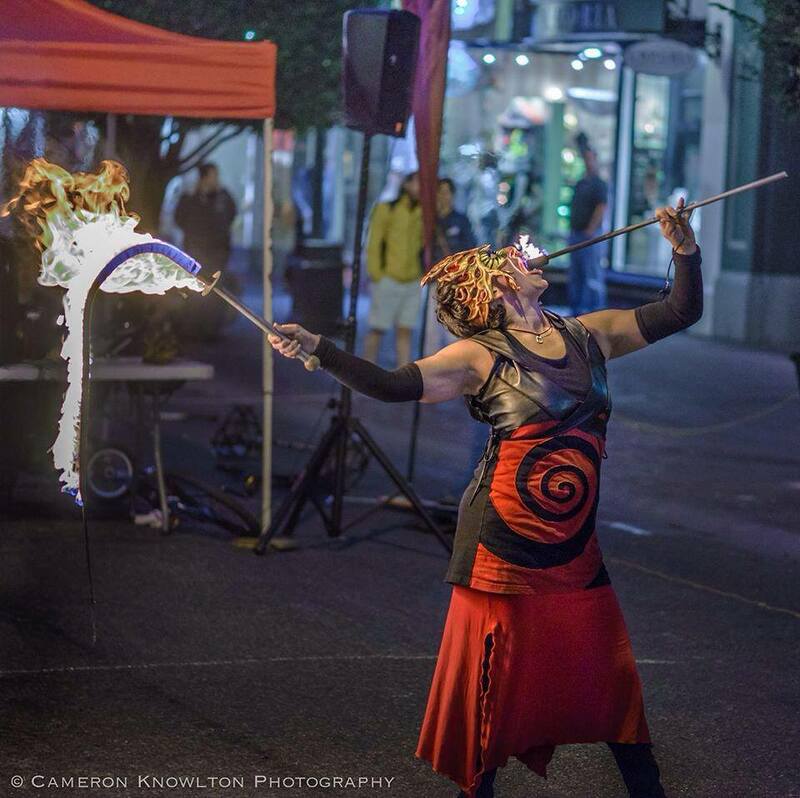 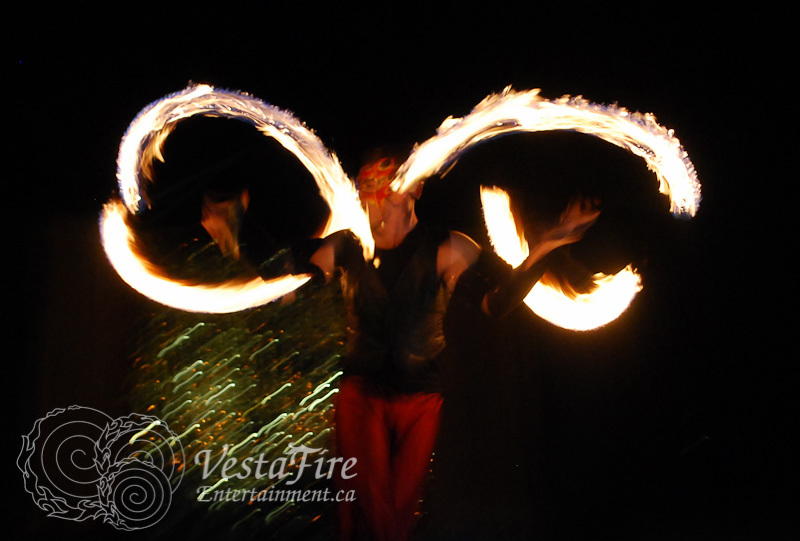 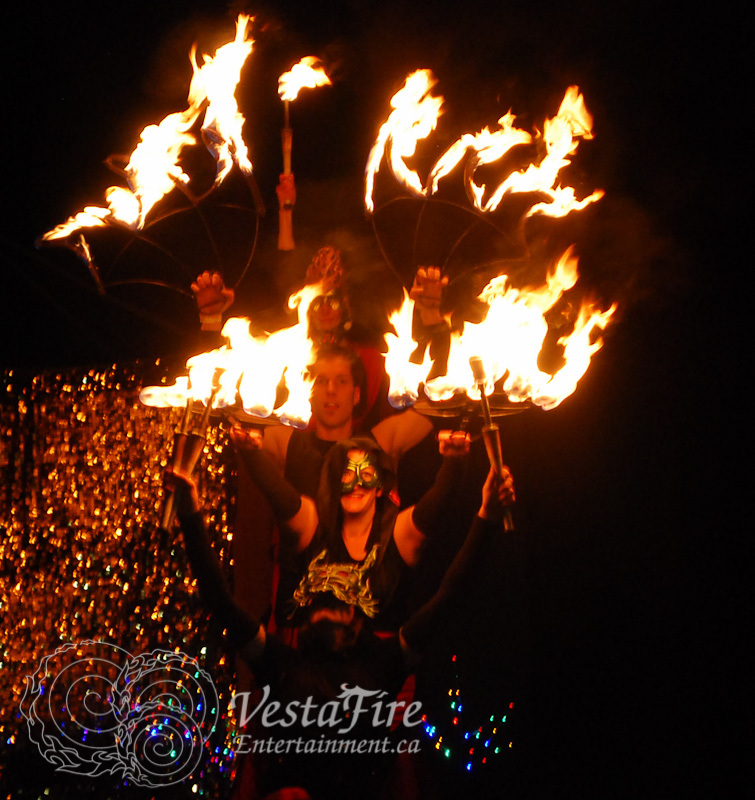 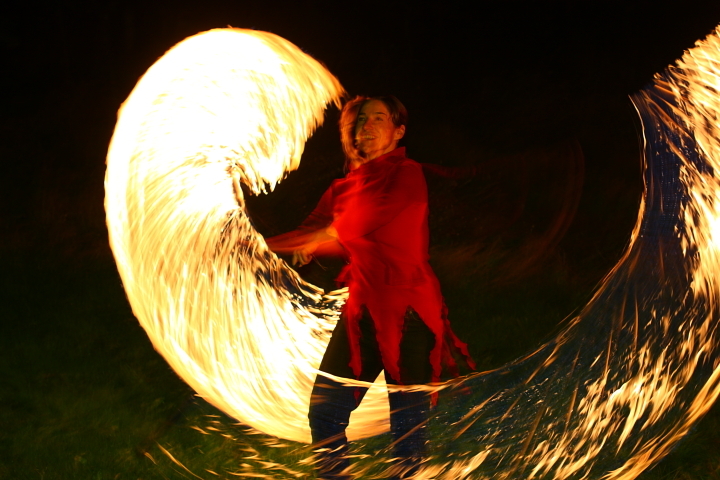 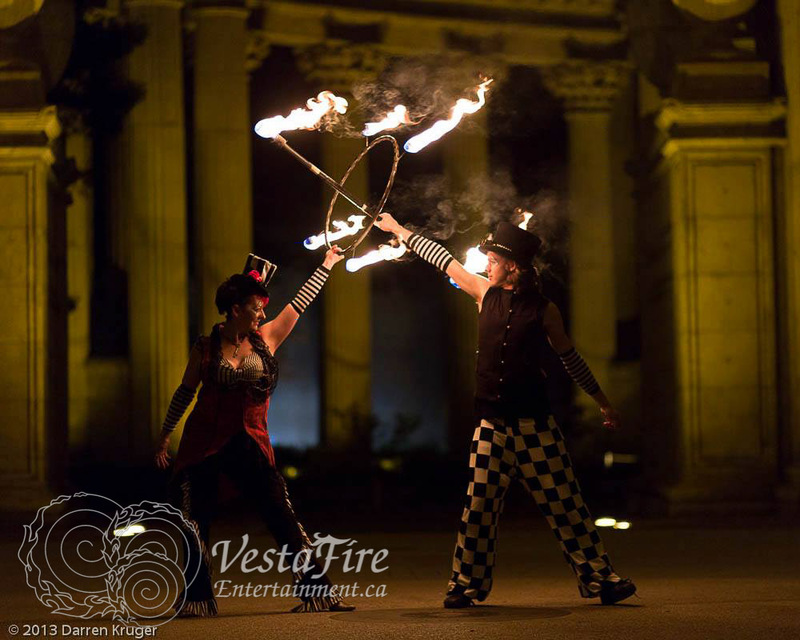 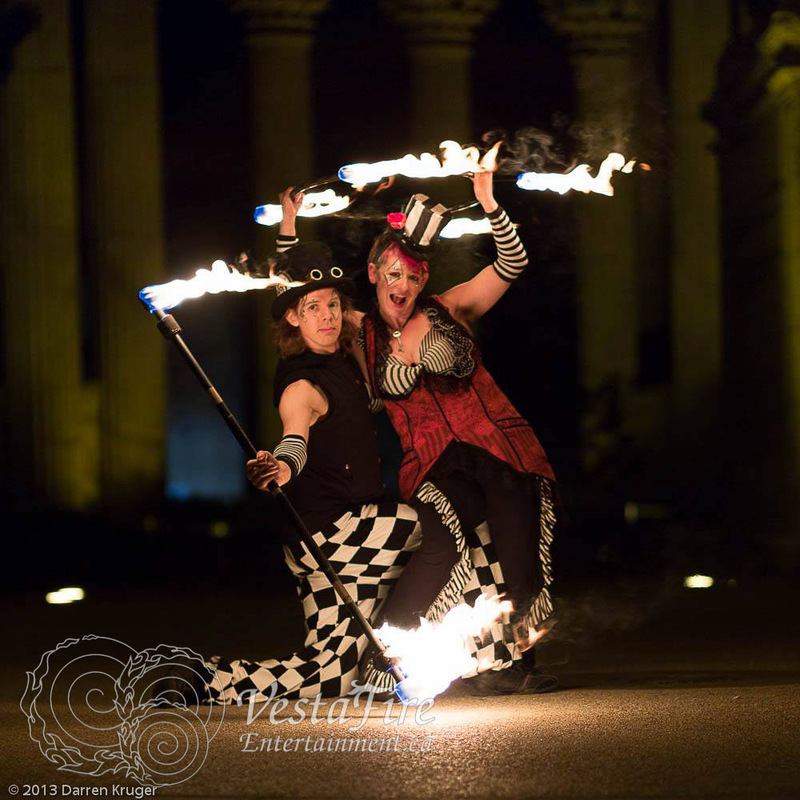 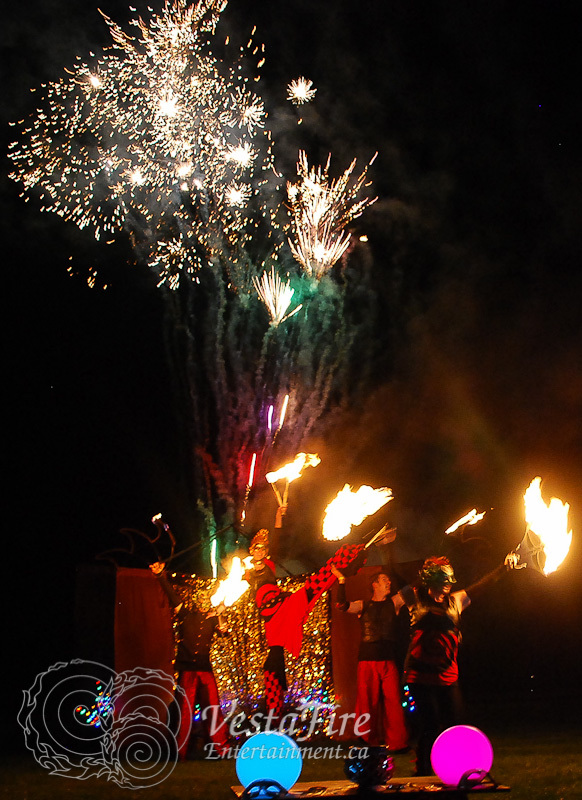 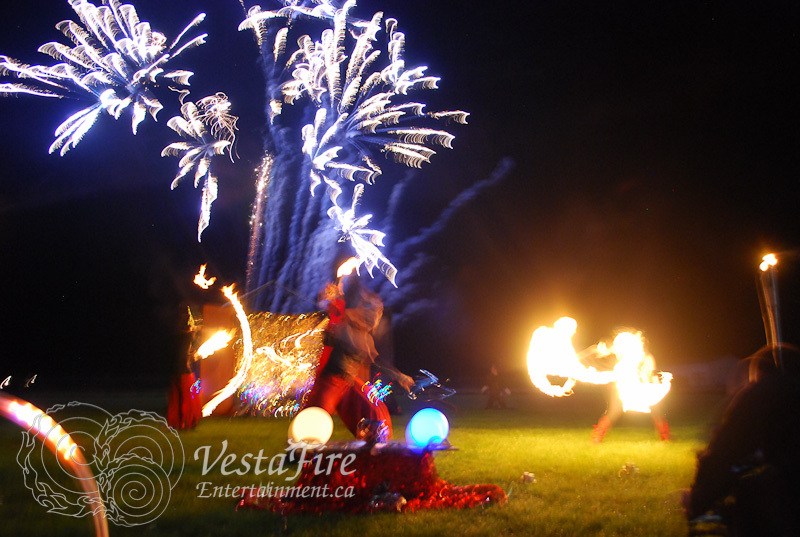 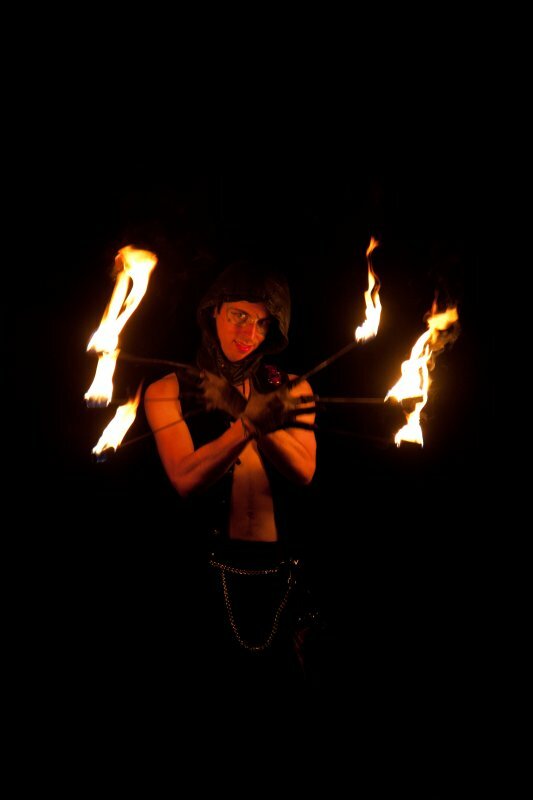 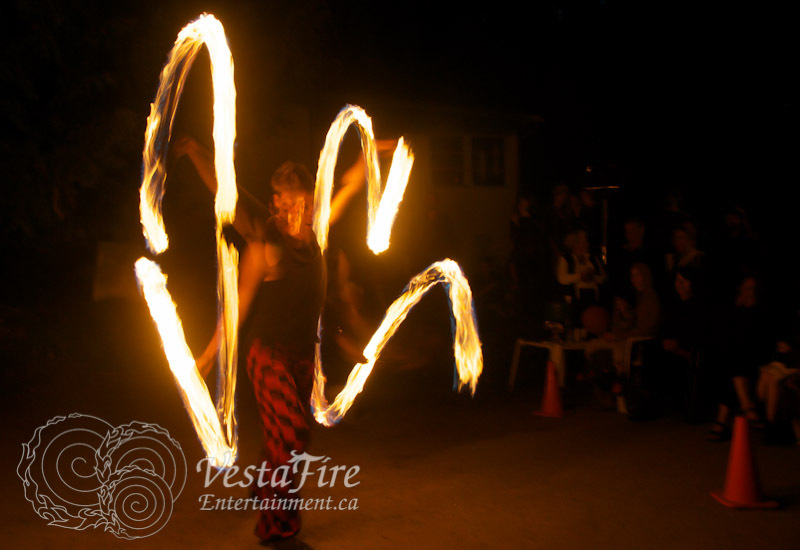 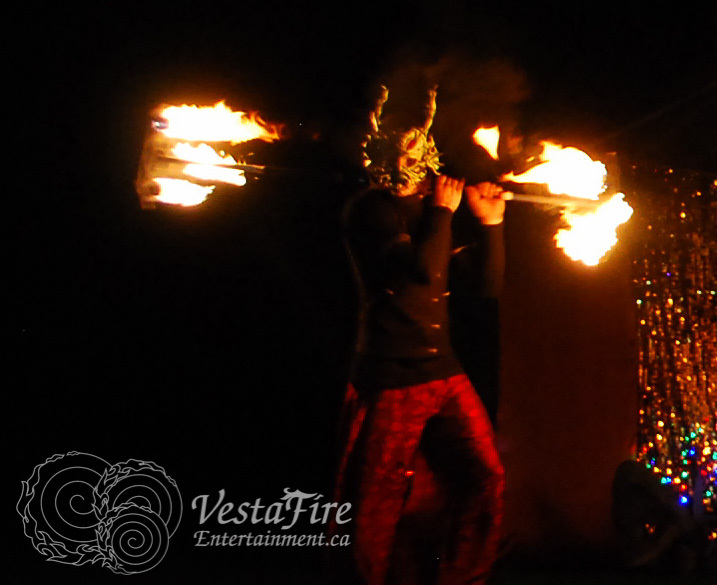 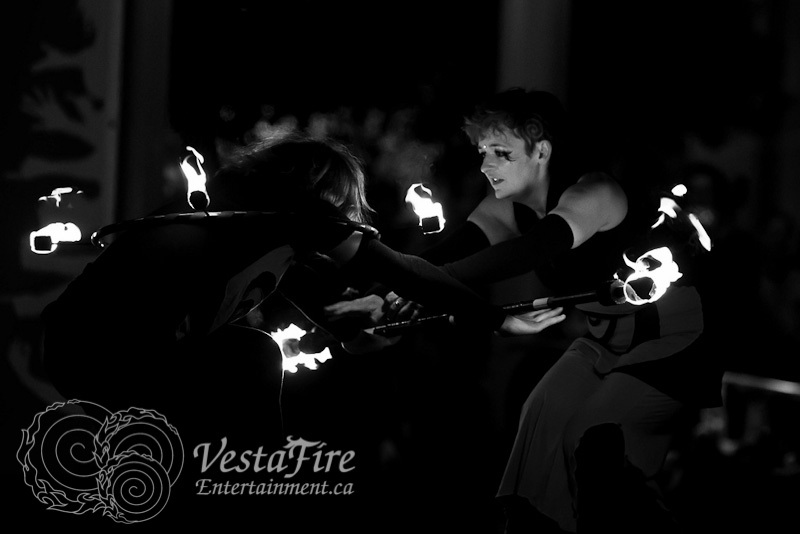 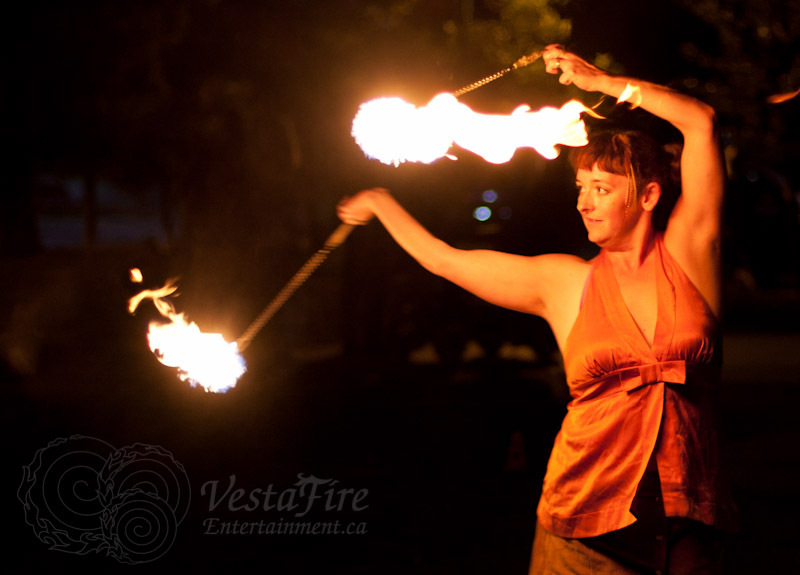 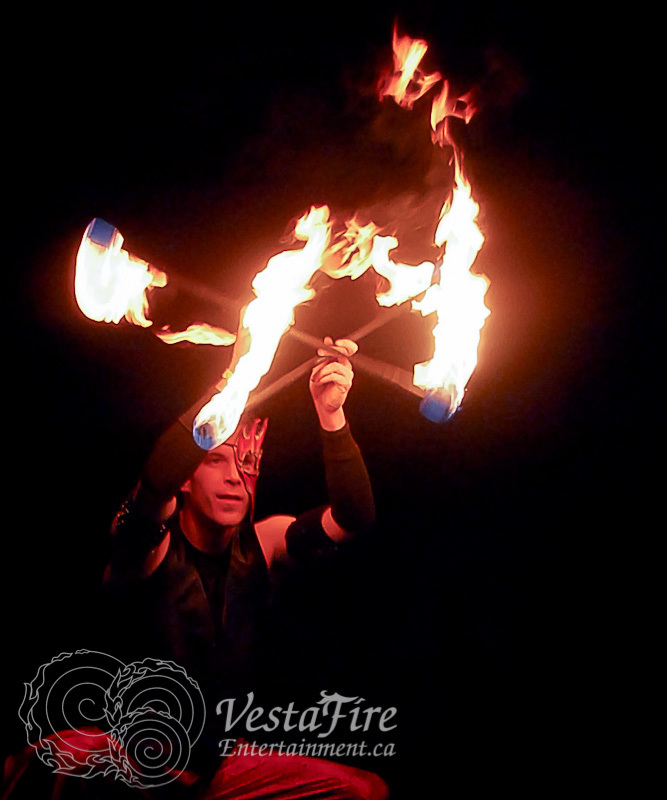 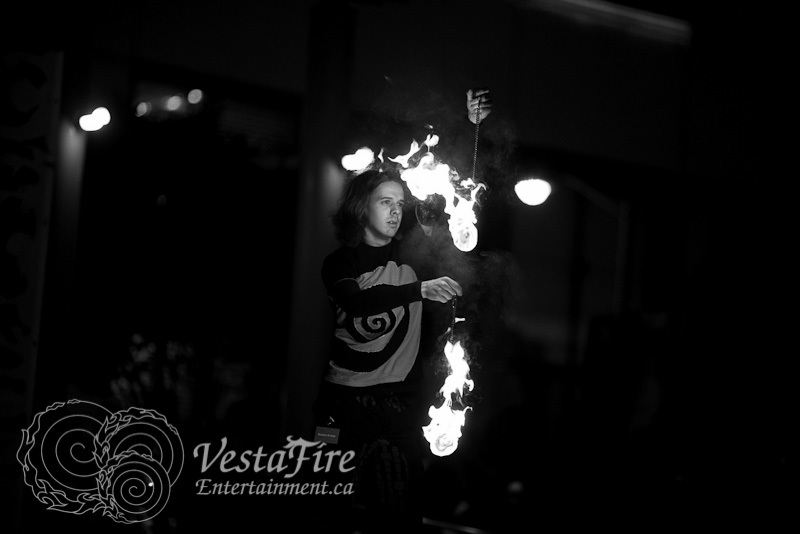 We love performing with Fire! 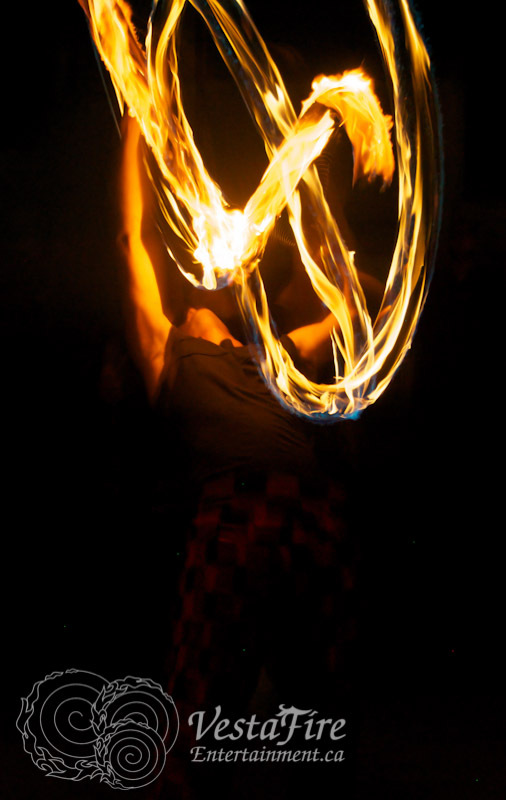 Click on any photo to embiggen! 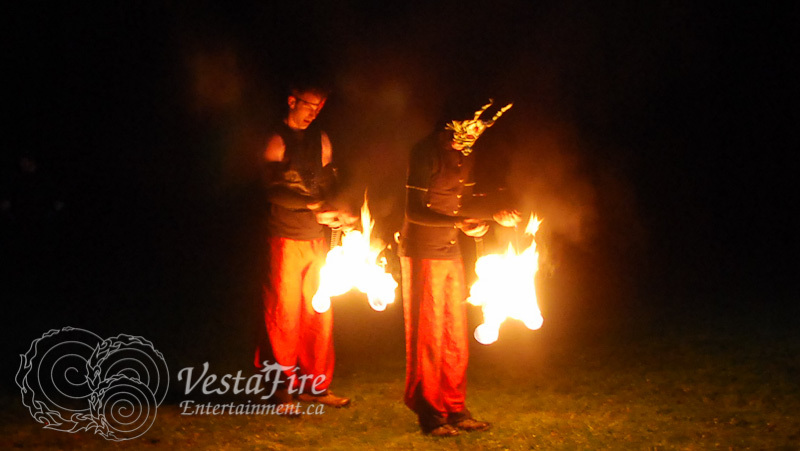 Make sure to check out the videos of us in action Here, or just scroll down past the photos.